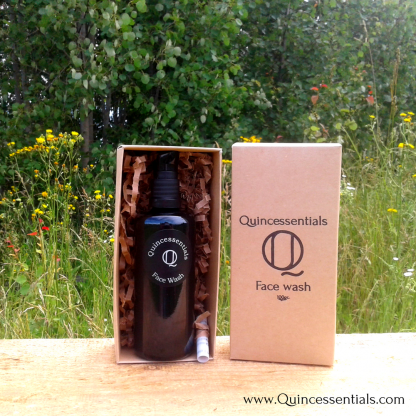 Our Quincessentials Face wash is a cleansing and moisturizing gel. 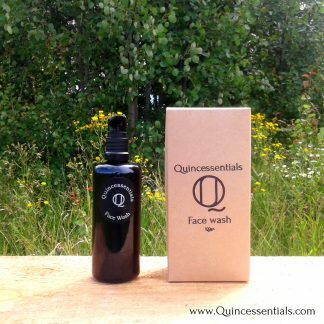 Quincessentials Face Wash completely cleanses and conditions for more radiant, youthful-looking skin. 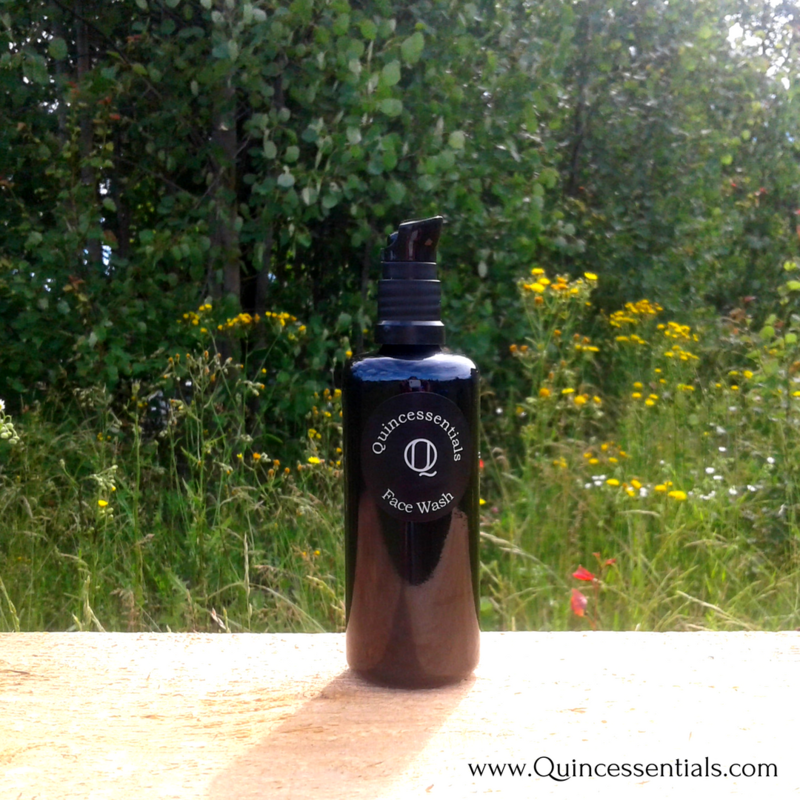 Quincessentials refreshing face wash gel is a perfect blend of active ingredients, antioxidants and vitamins. 100% natural goodness to keep your skin thoroughly cleansed and revived. A common benefit of regular facial cleansing is the removal of dirt, oil, and other unwanted debris from your skin. 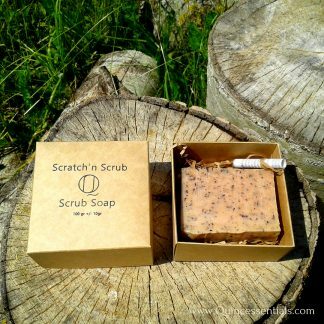 Your skin is continually being covered with bacteria, pollutants, dirt, and old skin cells throughout the day. Regular facial washing removes these impurities and helps you to give your skin a fresh and radiant look. 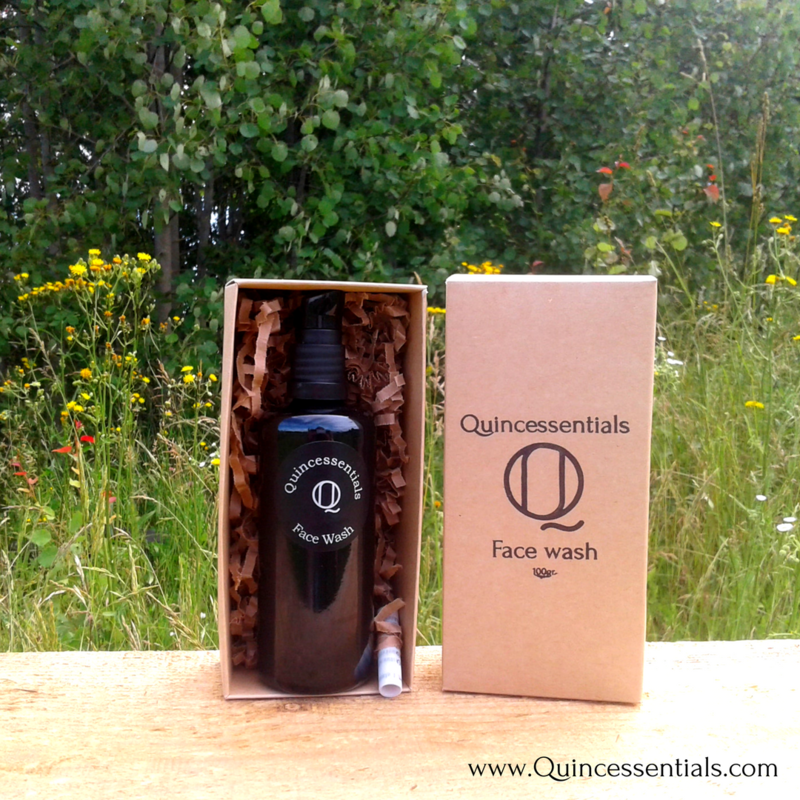 Quincessentials face wash is a gentle and effective facial cleanser which uses nature’s most effective cleansing agents. 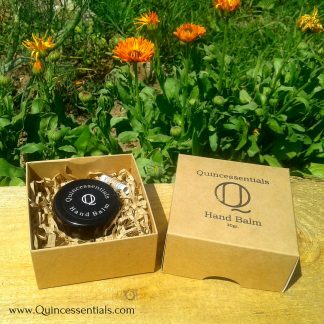 You’ll get a cleansing experience which is thorough and gentle, with no harsh chemicals to strip your skin of its natural protective oils. 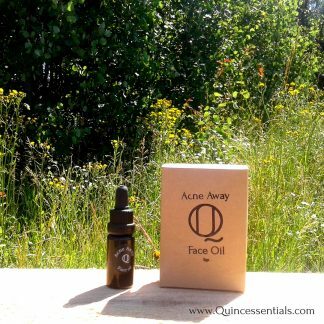 It keeps skin hydrated to help bring out your natural brightness, leaving your skin and you feeling comfortable. CHAENOMELE JAPONICA FRUIT EXTRACT, XANTHAN GUM, LACTIC ACID, BENZYL ALCOHOL, BENZOIC ACID, CITRUS LIMON PEEL OIL, LIMONENE. Apply onto wet hands and rub until it forms a light foam. 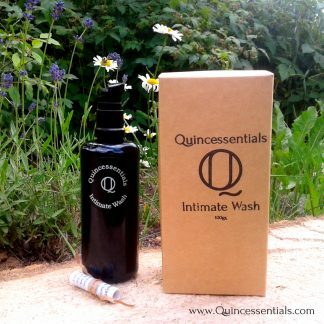 Gently massage all over wet face and rinse.